Today, during Sony Interactive Entertainment’s “State of Play” broadcast, the house of PlayStation presented a new trailer of Bend Studios’ upcoming open-world game Days Gone. 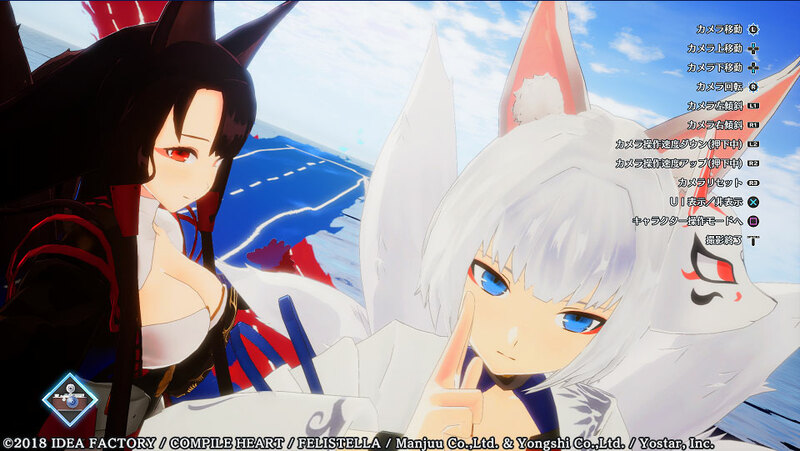 The trailer provided a new cinematic look at the game, giving us another look at story and characters. I’m pretty sure that until a few months ago many wrote this game off as just another Zombie game (even if the Freakers’ aren’t technically zombies) but it certainly looks like it has a lot of personality of its own. If you want to see more about the game, you can enjoy a rather brutal trailer from Japan, another trailer showing off Deacon’s tragic wedding, some screenshots featuring his love with Sarah Whitaker, another trailer showing off the terrifying freakers, and some gameplay from Taipei Game Show. 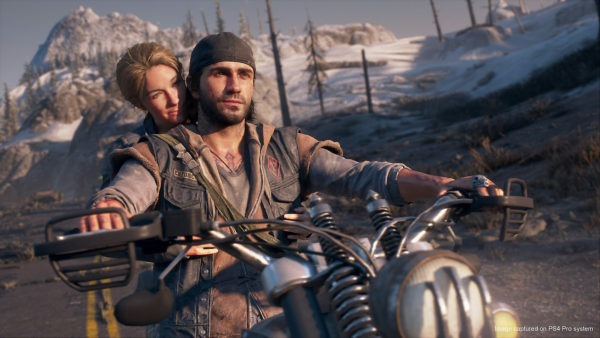 Recently, we also took a look at the advanced photo mode that players will be able to enjoy while traveling the game’s massive open world. 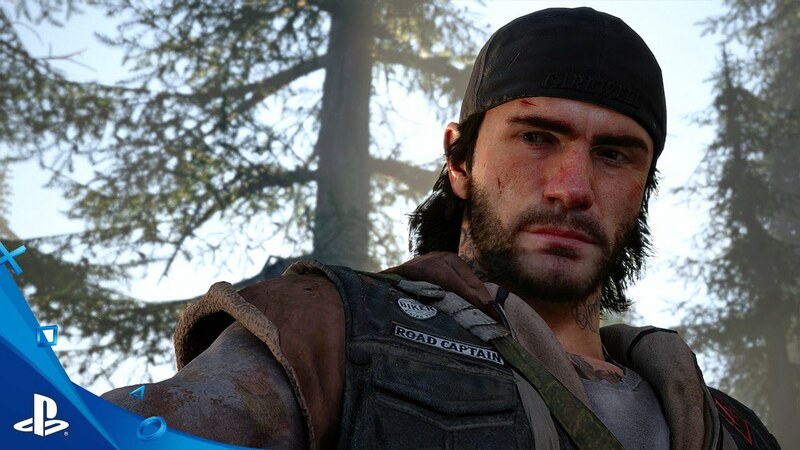 Days Gone has gone gold at the beginning of March and will release exclusively for PS4 on April 26, 2019.